Barbecue Party board game **REVIEW** and Giveaway! In our house we love playing board games and find it a great way to get all the family together, away from the TV and having fun! I have found that in order to hold a childs interest a game needs to be fairly quick paced (so they aren't waiting ages between turns), easy to understand and fun of course. One game that ticks all those boxes for us is Barbecue party from Drumond Park. 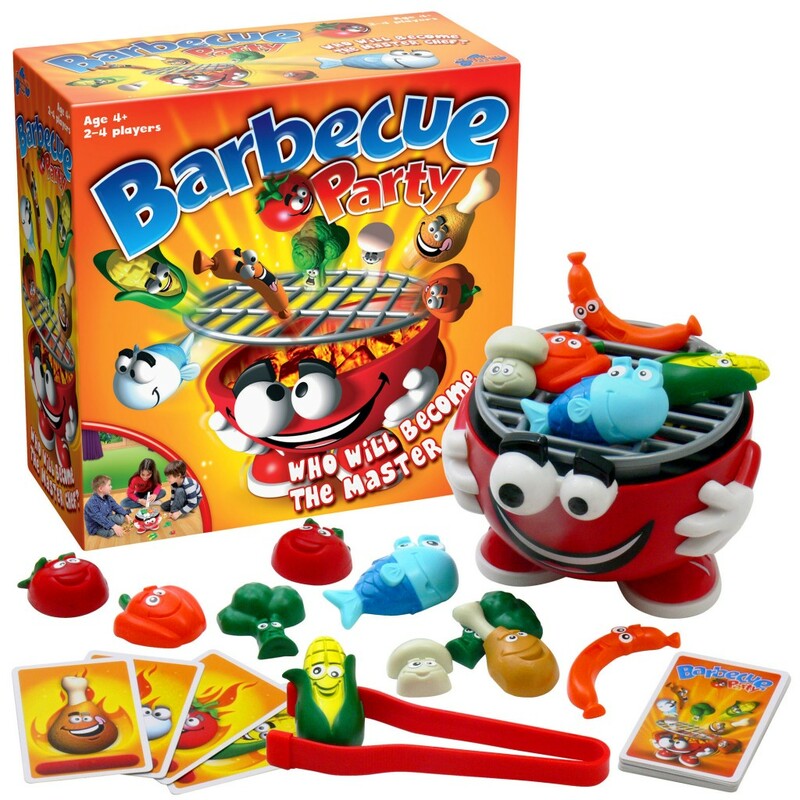 To play Barbecue party each player takes it in turn to pick a card, depending on what the card shows you must then place or remove different food on the barbecue grill. If the food shown on the card is already on the grill the player must ever so gently remove it, however if the food isn't on the grill a player ust very carefully place it there. Sounds simple right.... but if the grill gets shaken or gets to heavy the grill will catapult all the food in to the air! The game is easy to play and easy to understand even for younger children making it a perfect family game. Both James and Evelyn (who was a little young to play but loved watching) loved the moment the grill "popped" throwing the food off both erupting in laughter every time (especially when it happened on dads turn!). 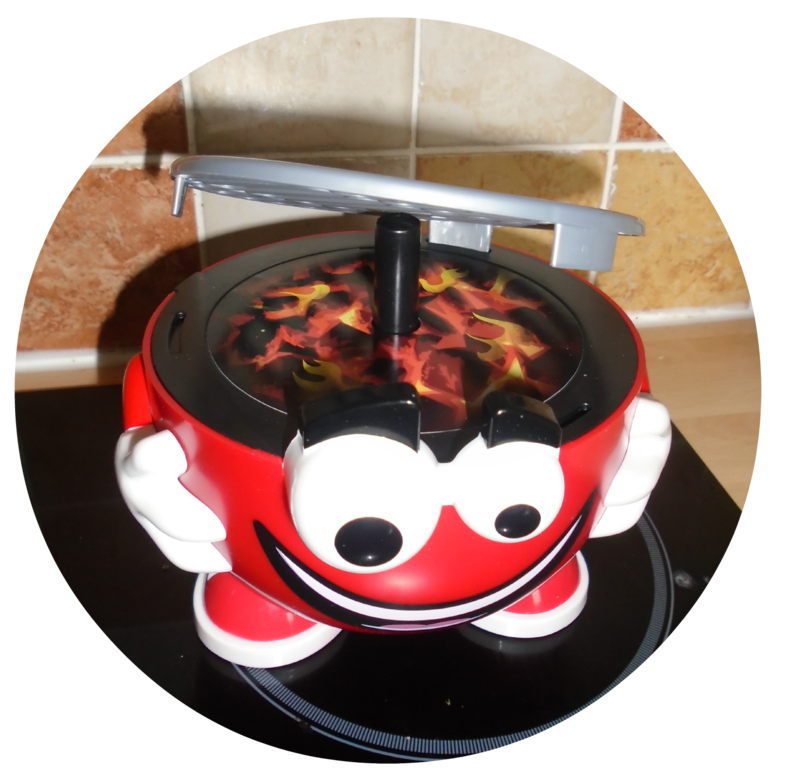 Barbecue party is fun for all and I would thoroughly recommend it if you are looking for a new family game. 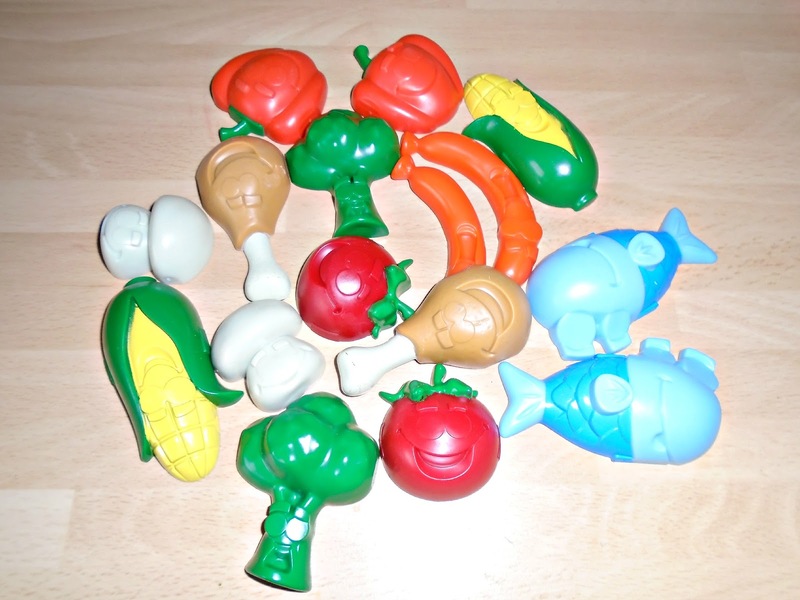 With all the different foods its a great way to talk about different food types to children and using the large tweezer style tongs to place the food on to the grill really helps perfect that had eye coordination and fine motor skills. The game is aged at children age 4+ and is priced at around £19.99. Like the sound of Barbecue Party? Well now you can win your very own just by simply entering the Rafflecopter giveaway below. There are several ways to enter and the winner will be announced by 10th December so that your prize can be sent out in time for Christmas! My son want the Lego Millenium Falcon! I would like a laptop, little man wants this! Ipad / tablet is being asked for. My son wants anything Lego! My son wants a Jake and the Neverland Pirates dress up set! My oldest wants a Bratz doll, my son wants a scaletrix and the youngest wants Peppa Pig!!! My son wants Og on the bog - he loves the advert on TV! My child really wants Scooby Doo Lego. An iPhone is top of my list, but alas I think Father Christmas is all out! I'd LOVE a sewing machine and my children would love Lego.